Appreciate the Opportunity Thank Cards | it takes two, inc.
Show your appreciation and leave your clients with a good feeling about the service you provided when you send these unique and colorful thank you cards from it takes two. 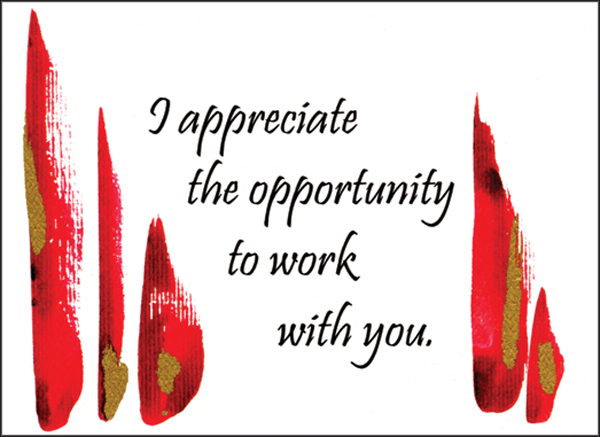 Front: I appreciate the opportunity to work with you. 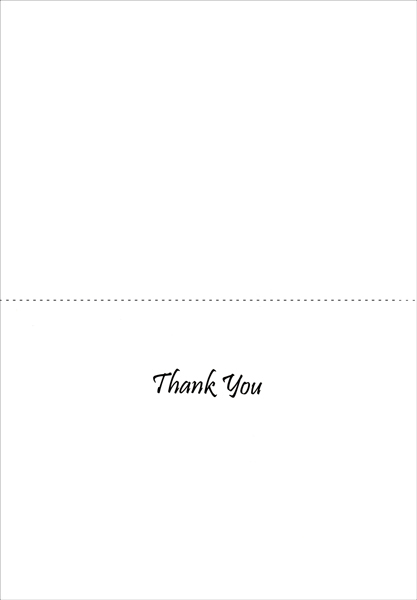 Product Details: Package of one dozen 4 x 6 greeting cards and matching envelopes.